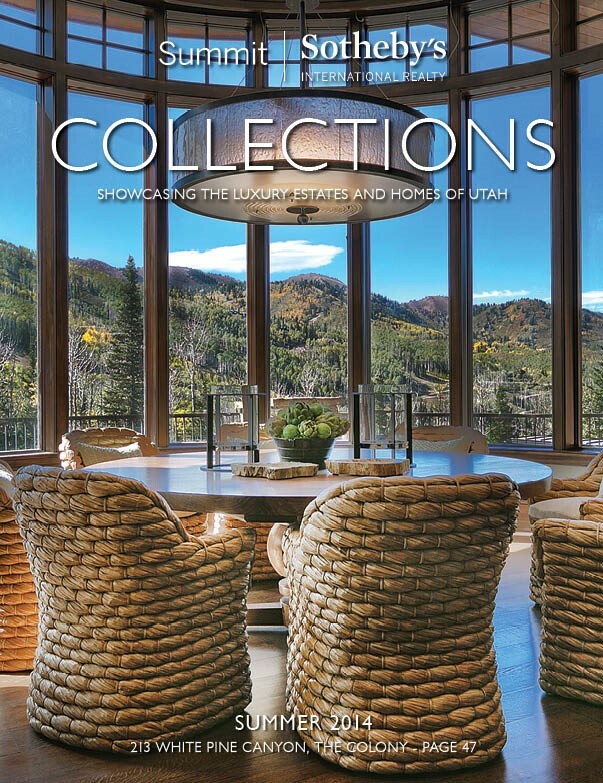 The Collections Magazine is Summit Sotheby’s International Realty’s premiere guide of the finest luxury properties, lifestyles and real estate throughout Utah. 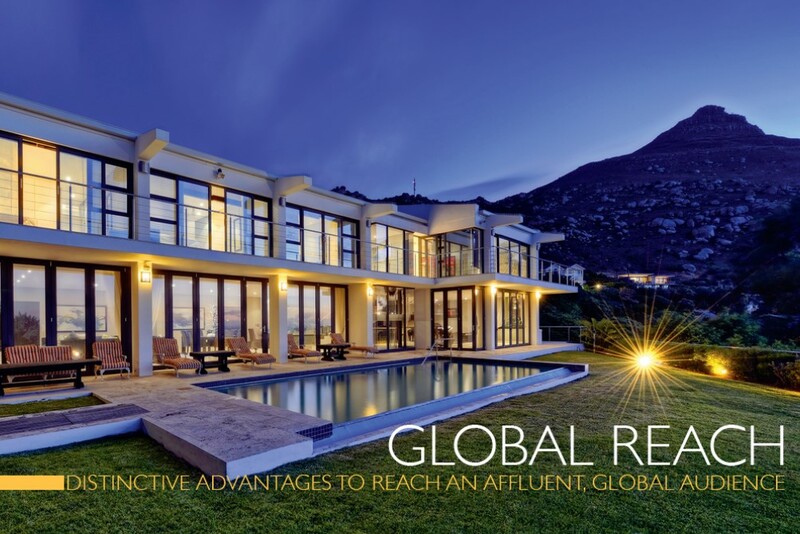 Each issue, published bi-annually, showcases luxury estates and homes for sale from the finest international real estate specialists. If you haven’t already picked up a copy, drop by our office for a free copy or simply call Brad Jensen (435) 901-8333 or email brad@jensenandcompany.com to have one mailed to you. Click here or on the image above to view our online edition! 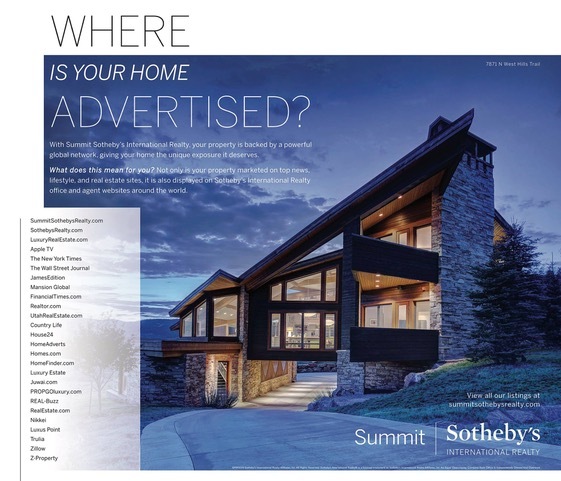 To those who value the unique, Summit Sotheby’s International Realty is the local Park City real estate service provider that offers unrivaled access to qualified people and distinctive properties around the world. We take extraordinary measures to actively promote your listing to qualified buyers! In order to sell your property Jensen And Company will not only use traditional marketing tools such as marketing collaterals, newspaper advertising and open houses but most importantly, we have access and will be using cutting edge technologies to maximize exposure of your property in the global market place. 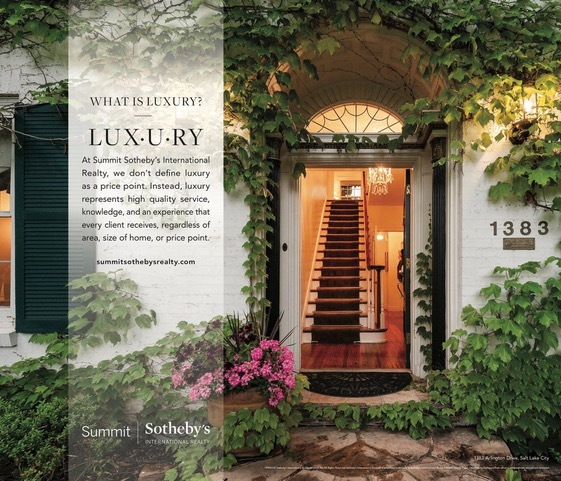 There are over 700 Sotheby’s International Realty offices in 49 countries and territories. 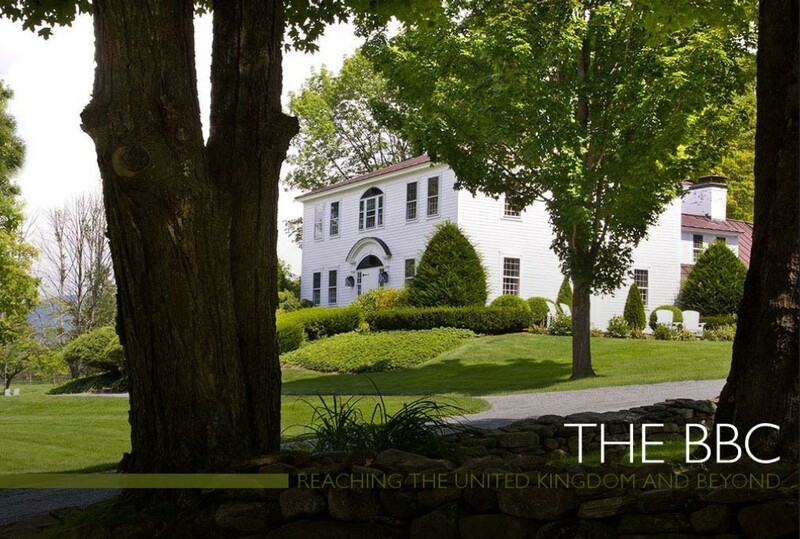 The BBC helps Sotheby’s International Realty drive incremental brand awareness in markets all around the world. The brands relationship with the BBC provides entrée into unique and exclusive content-sharing options designed specifically to create awareness for the listings we represent. More exposure! The Sotheby’s International Realty brand provides unrivaled access to qualified people and distinctive properties around the world. The BBC is the largest broadcast news operation in the world. Founded in 1922, the British Broadcasting Corporation is a British public service broadcasting company and includes television, radio and BBC.com website. 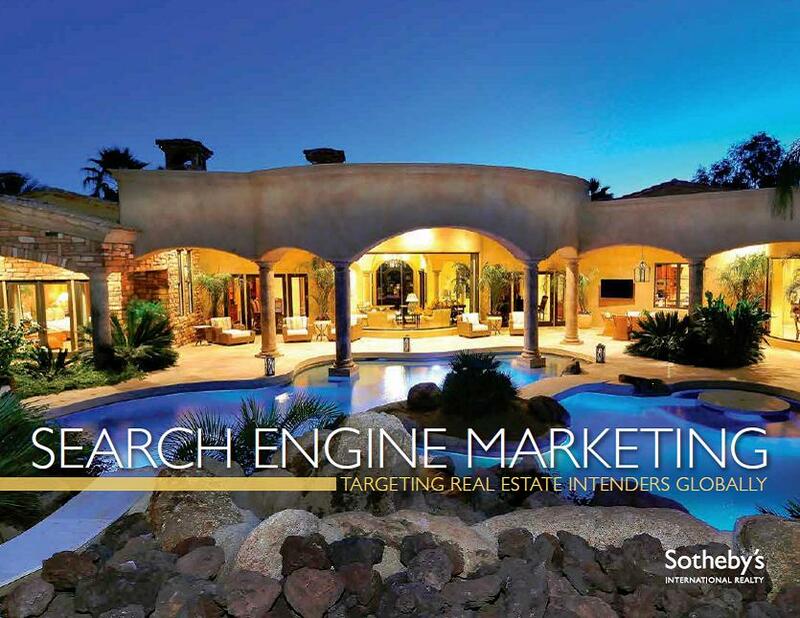 90% of home buyers begin their search for their home online, so it’s essential that the Sotheby’s International Realty brand’s presence on Search Engines is strong. This helps maximize the potential for your home to be found quickly on the web. In today’s market it is critically important to maximize exposure for your home in all arenas of marketing especially the internet. 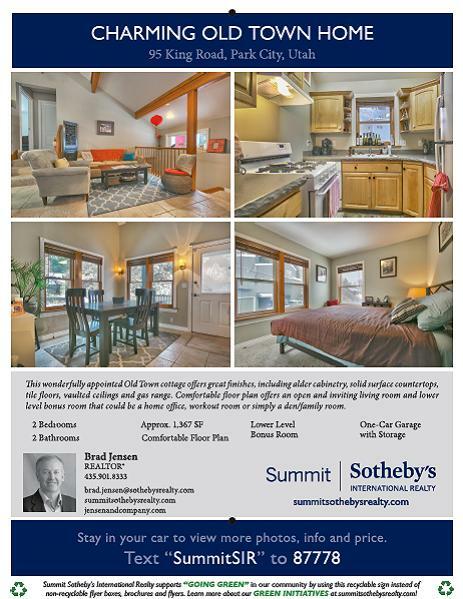 Working with Summit Sotheby’s International Realty gives us the cutting edge tools to showcase your property in a light consistent with the beauty & distinction of your home. Search engine marketing provides global exposure where consumers search. 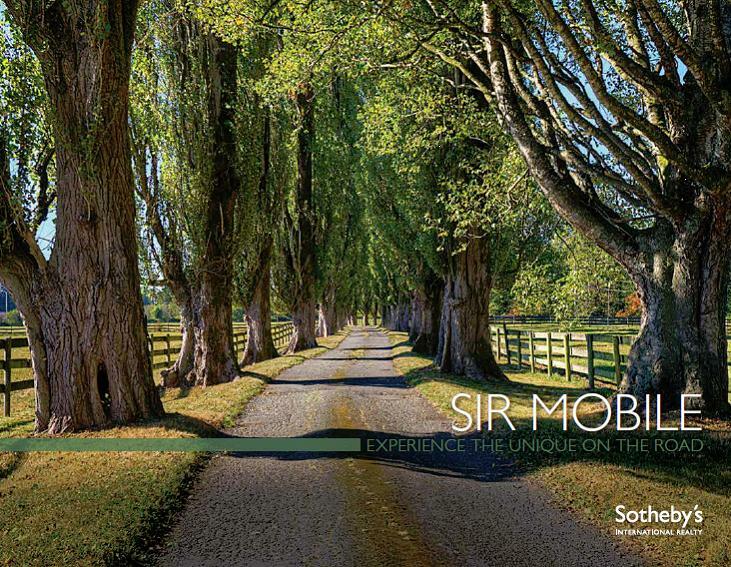 SIR MOBILE For those who seek the unique when on the road, SIR Mobile is the only luxury real estate mobile app that works anywhere and searches globally. More exposure for our clients! 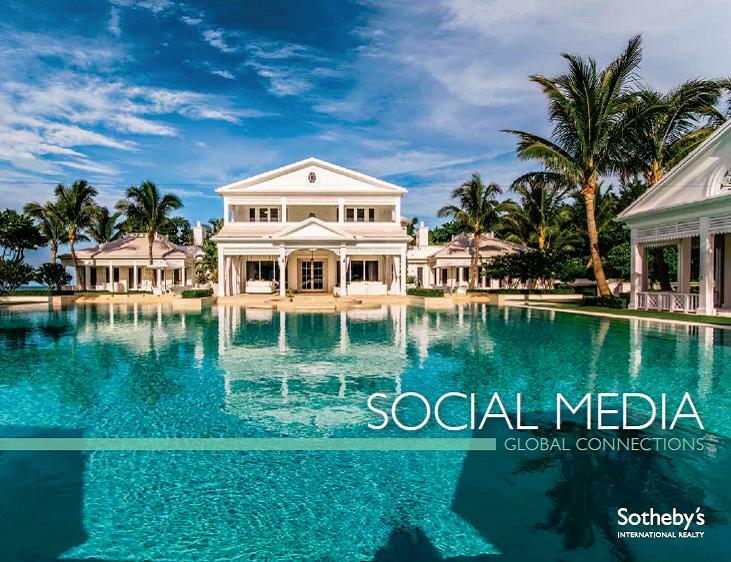 Sotheby’s International Realty is leading the industry in cutting edge real estate technology. Our listings can be found on SIR Mobile on Android, Apple or Blackberry and a potential buyer can connect with us no matter where they are in the world. In 2013, worldwide, there will be more internet searches on a mobile device than on a computer. Summit Sotheby’s International Realty supports “GOING GREEN” in our community by using this rcyclable sign instead of non-recyclable flyer boxes and brochures and flyers. Social Media is not only a buzz word, but a powerful marketing vehicle when used artfully. It has massive global reach, the ability to engage and interact in real-time and creates lasting connections anywhere, anytime. 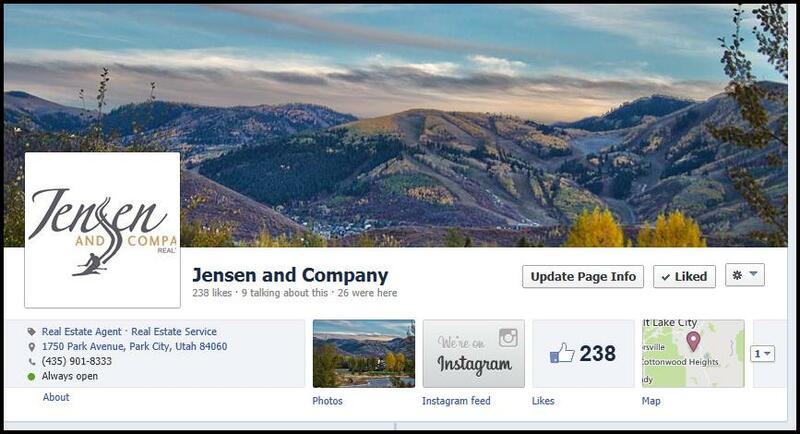 Jensen and Company is harnessing the power of social media in the marketing of your home.